* Celebrated recruiter, respected coach, and acclaimed motivational speaker, Bill Conley, "was born at 6:46 a.m."
Bill Conley served as an assistant coach for legendary Ohio State University Head Coach Earle Bruce from 1984 to 1987. He then rejoined the coaching staff at OSU for a second stint, garnering national acclaim as an assistant coach and recruiting coordinator under Head Coaches John Cooper and Jim Tressel from 1992 to 2003. During his 17 years as an assistant coach for the Buckeyes, Conley was consistently recognized as one of America's top recruiters. His recruiting classes were constantly ranked among the top ten in the nation. He was selected by The Sporting News as one of the top five college football recruiters in the country and was honored by ESPN as the No. 1 football recruiting coordinator in all of college football. Over his coaching career, Conley has shown his versatility in the coaching profession by coaching linebackers, defensive ends, tight ends, and special teams. After retiring from Ohio State in the spring of 2004, Conley served as a National Recruiting Analyst for ESPN and as a contributor and analyst for Columbus-area print and broadcast media. 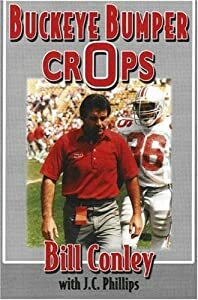 He was also a highly sought after motivational speaker and his book, Buckeye Bumper Crops, is a favorite among Buckeye and football fans alike. The book chronicles Conley's exploits as a player, coach and recruiter for Ohio State. Buckeye Bumper Crops is a behind-the-scenes look at one of the most successful programs in college football. "Over his coaching career, Conley has shown his versatility in the coaching profession by coaching linebackers, defensive ends, tight ends, and special teams." He has a quadruple conjunction of Mercury-Venus-Ascendant-Sun in the versatile Gemini decan of Libra. BIRTH DATA: 22 October 1950, 06:46 (6:46 a.m.) EST (+5), Paintsville, Kentucky, USA (37n48, 82w48). ASC: 27 Libra. RR=B (from biography). SOURCE: Sy Scholfield (c) quotes Bill Conley and J. C. Phillips, Buckeye Bumper Crops (J. C. Phillips, 2006), p. 3: "I was born at 6:46 a.m. on October 22, 1950 in Paintsville, Kentucky. 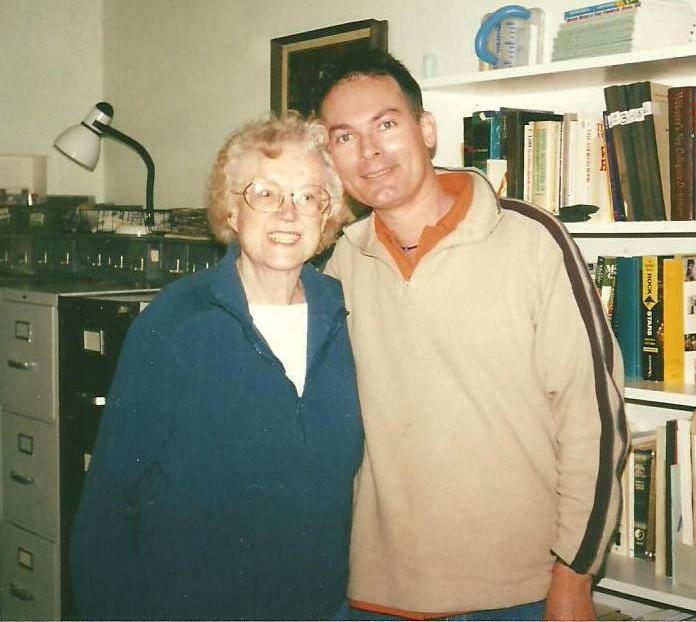 I am the second son of Eucker and Melba Conley."